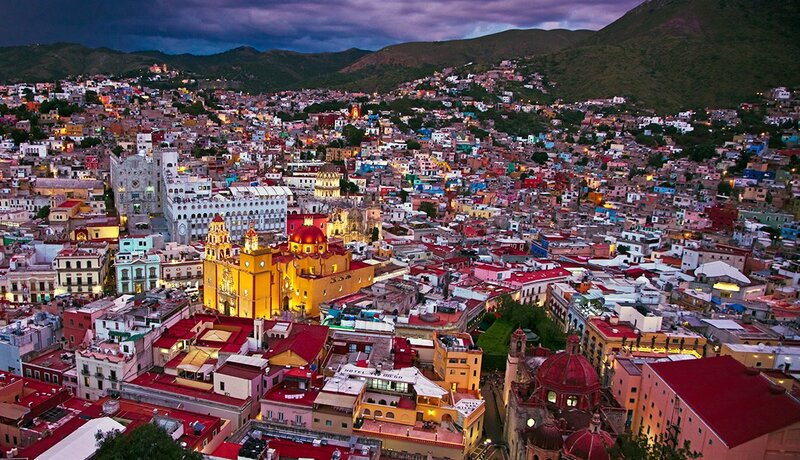 En español | The pastel-colored Spanish colonial houses in this Central Mexico city of about 80,000 hold allure for older Americans. Rent a home for less than $1,000 a week, complete with a housekeeper who cooks breakfast, or stay in a boutique hotel with local flavor. 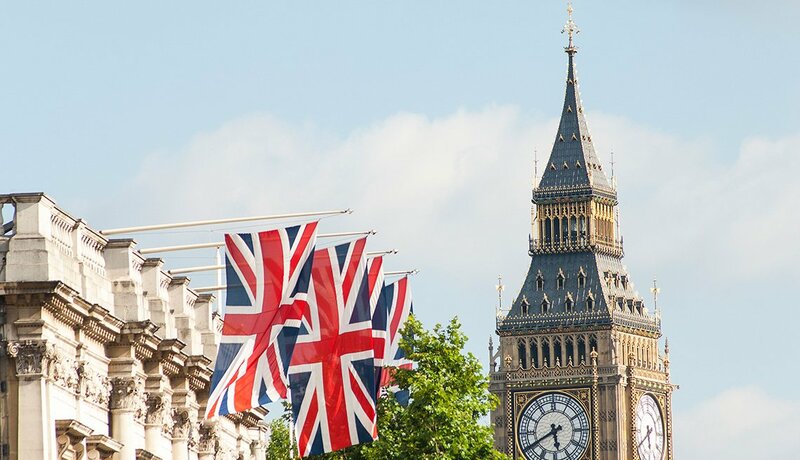 You’ll make friends attending English-language lectures, sipping margaritas at restaurants serving cuisines from around the globe, or buying arts and crafts in galleries. Don’t be surprised if you’re invited to a rooftop cocktail party by new acquaintances. 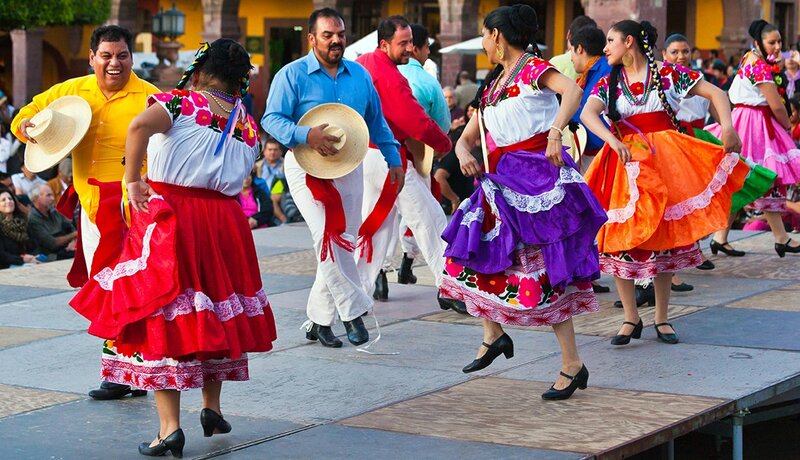 Mariachis, free Saturday-night dance and song shows, and a lively Sunday market provide entertainment in the capital of the Yucatán Peninsula, about 200 miles west of Cancun. 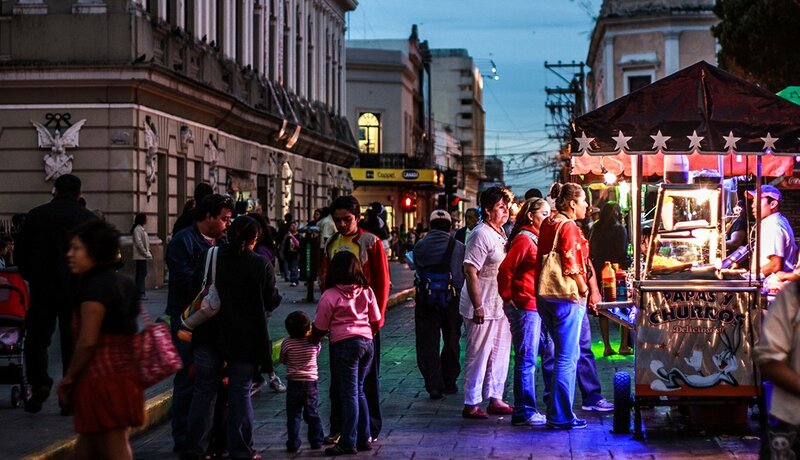 Watch residents’ comings and goings from a bench on the Plaza Grande and visit acclaimed museums celebrating Mayan culture, Mexican art and more. Stay in renovated mansions with tranquil interior courtyards. Golfers, tee off at Jack Nicklaus–designed El Jaguar and other courses. Drive a desert highway 45 minutes north of touristy Los Cabos in Baja California and check into the funky 11-room Hotel California. Though it has been cited as the inspiration for the Eagles song of the same name, cowriter Don Henley isn’t in tune with that tale, telling 60 Minutes it was about “excess … about the music business.” Scope out the beach town’s excellent local crafts and silver jewelry, take a deep-sea fishing charter or merely sit and savor the popular chiles rellenos and strong margaritas at family-run Tequila’s Sunrise Bar & Grill. Ride a shuttle bus less than two hours from the busy Cancun International Airport to de-stress on some of the best stretches of uncrowded white sand in Mexico. There’s a new-age aura: Demi Moore and Drew Barrymore have been spotted doing yoga at the low-key, low-rise Amansala Resort. Inland, swim or snorkel in ice-cold cenotes — cavelike sinkholes. 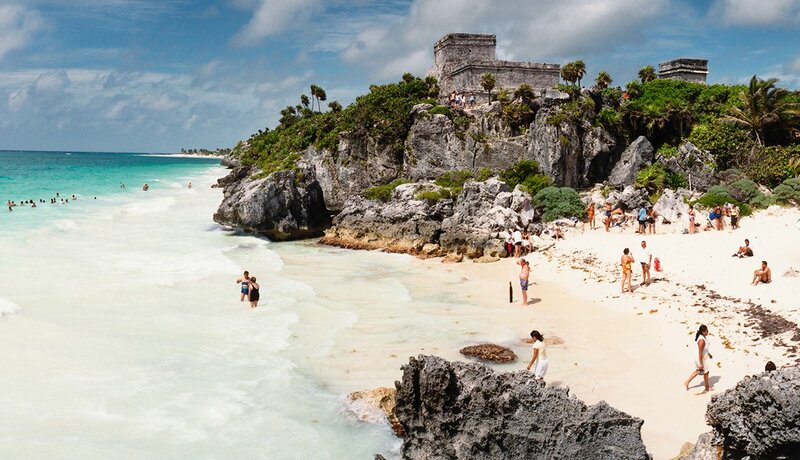 Bike to Tulum’s seaside Mayan ruins. Archeology buffs, this spot won’t ruin expectations. 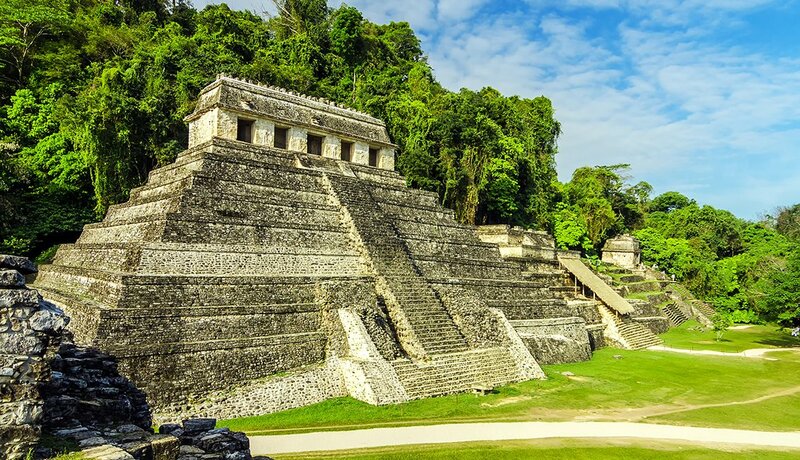 The well-preserved Mayan complex of Palenque, surrounded by jungle in southern Mexico, is considered among the country’s more fascinating historical remains. It’s a UNESCO World Heritage site. Stay at the highly rated Boutique Hotel Quinta Chanabnal, with a Mayan theme and waterfall cascading into the pool. Don’t miss the impressive stone remains of a Mayan city called Toniná, about 40 miles south. 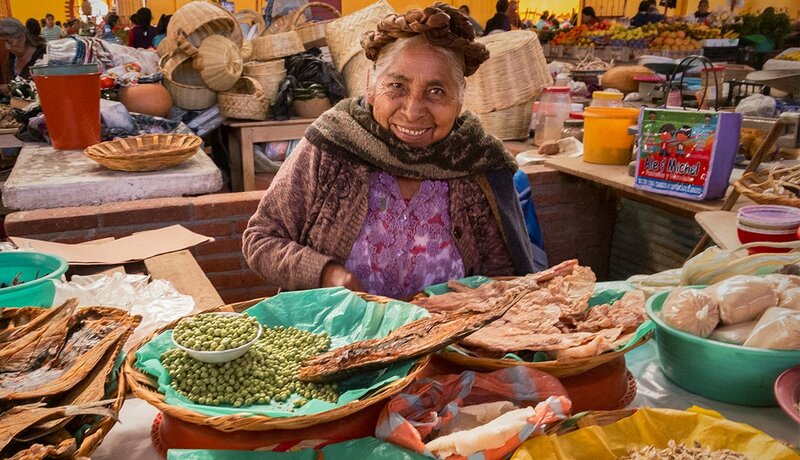 Foodies flock to cooking schools or to savor the renowned cuisine of this sprawling city in southern Mexico. Specialties include multiple varieties of chocolate mole sauce and melt-in-your-mouth white Oaxacan cheese. 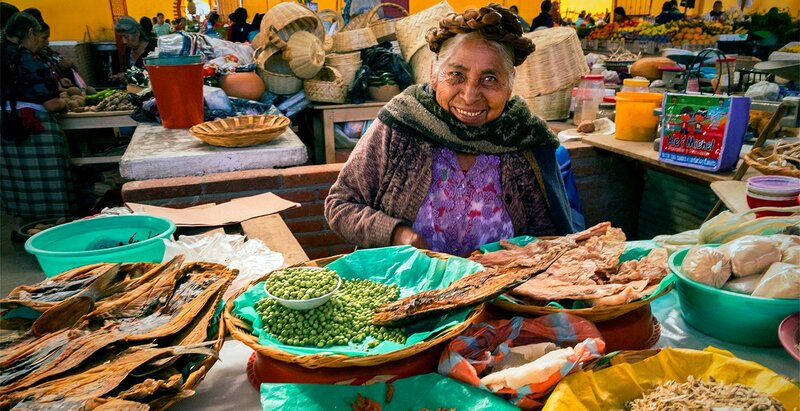 Make a pilgrimage to a colorful Oaxaca (say “Wah-HA-ka”) market, where vendors in traditional garb sell fried grasshoppers and fragrant herbs. Snap up regional crafts including fanciful carved wooden animals painted with bright colors and dotted patterns, pottery made from local black clay and hand-woven textiles. 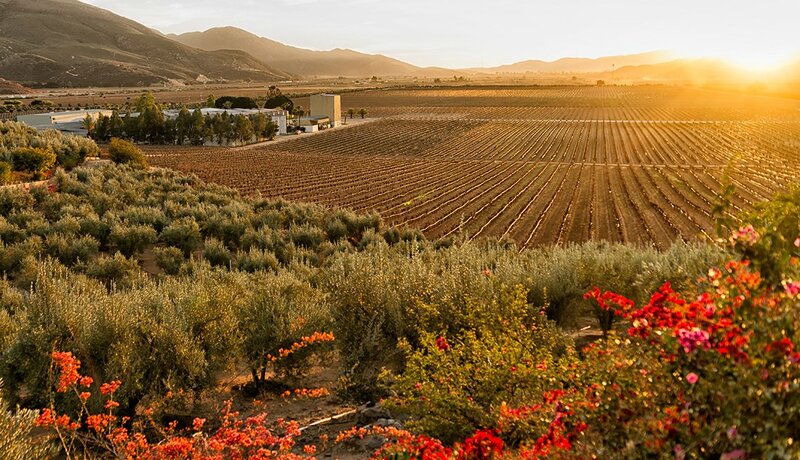 With more than 80 wineries and counting, the vineyards and rolling hills of what has been dubbed “the Napa Valley of Mexico” south of San Diego are attracting lovers of the grape. They drive dusty, mostly unpaved roads to spend days sampling dizzying selection of grapes — from Spanish Tempranillo to Italian Nebbiolo to French grenache to creative blends. Fine-dining restaurants and small hotels are taking root, too. 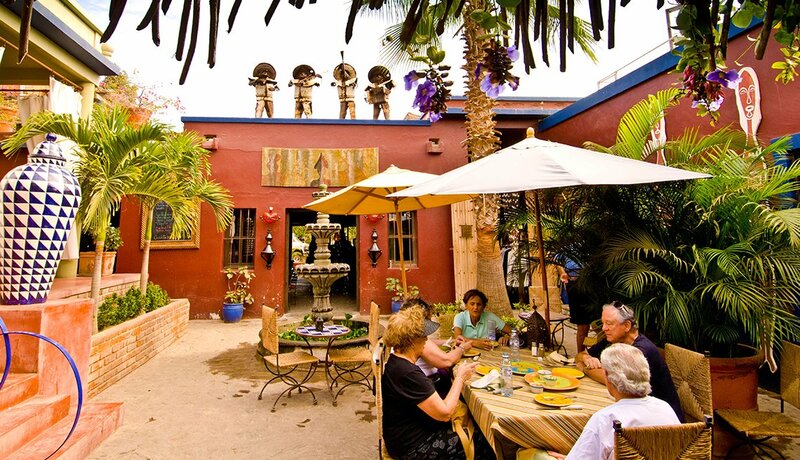 Companies such as Baja Winery Tours run day trips from San Diego. 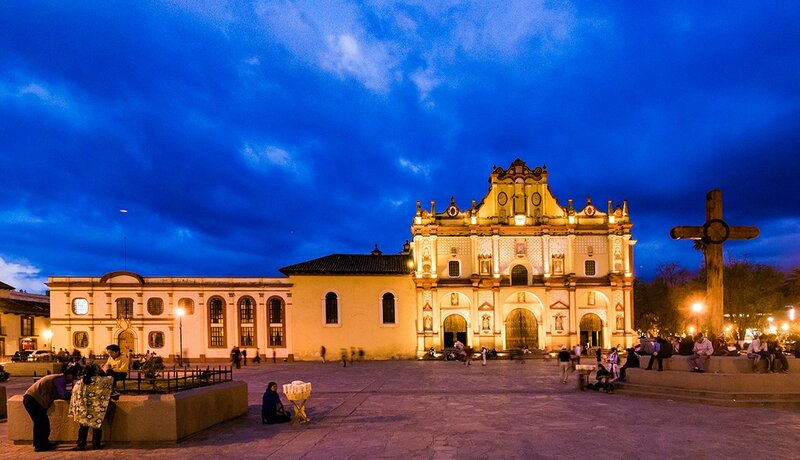 A colorful colonial city in the southern state of Chiapas, surrounded by villages populated by Mayan descendants, San Cristóbal is popular with expats. Its stunning squash-colored cathedral and affordable Spanish schools are draws. So are locally woven textiles and Chiapas amber, famed for its rich hues. Coffeehouses offering Wi-Fi and serving java from locally grown beans appeal to those who need to be plugged in and well caffeinated. Those seeking a different elixir can check out a Mayan medicine museum that offers age-old treatments from healers. Formerly a silver mining center, this central Mexico gem, about 220 miles west of Mexico City, spills down hills to an urban center filled with shops, cafes and restaurants, and quirky cobblestoned alleys. Long a destination for culturally minded U.S. retirees thanks to its elegant baroque architecture and calendar of festivals and musical events, it’s also the birthplace of acclaimed Mexican artist Diego Rivera. Tour the house where he was born. 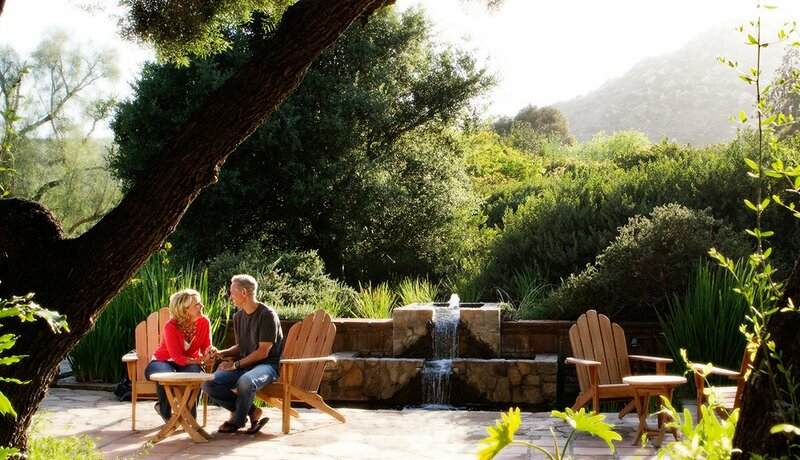 The pioneering North American destination spa, 77 this year, is a 3,000-acre oasis in Tecate, about 90 minutes’ drive southeast of San Diego. Guests, many repeaters, stay in casitas with traditional red-tiled roofs that are furnished with folk art and weavings and that feature bathrooms with colorful Mexican-tile countertops. Choose from dozens of daily exercise classes as well as nighttime lectures. Regulars start the day with an exhilarating predawn hike and look forward to cofounder Deborah Szekely’s talks about how she lives and thrives as a nonagenarian (Szekely turns 95 in May).